Here we cover the latest advancements and updates from the likes of AlphaSTAR, BigRep, Carbon and Protolabs. There is also a development in the patent battle between VBN Components and Uddeholms. Read on for all the latest news regarding investments, educational innovations and international relations in the world of 3D printing. 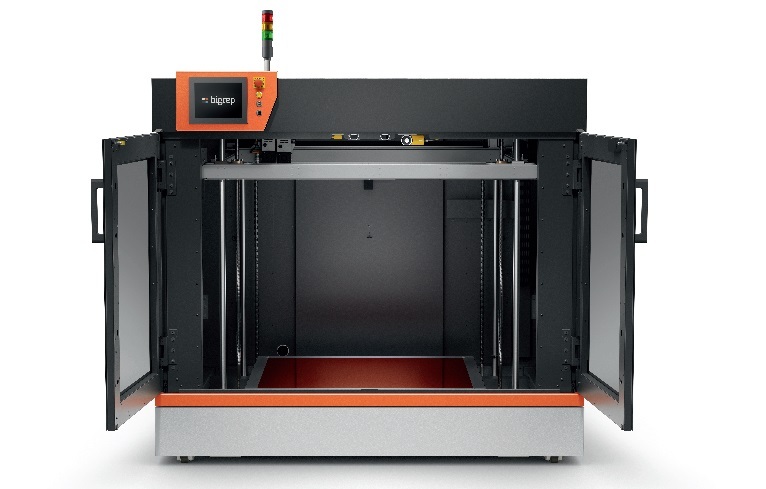 BigRep, a Berlin-based large scale 3D printer manufacturer, was behind the scenes for the Oscar nominated film ‘First Man’. For 6 months, the production team ran two BigRep ONE 3D printers to create a scale replica of the Apollo 11 capsule in the Neil Armstrong biopic. The Apollo 11 replica from the film First Man. Footage via Universal Pictures. Moving away from hardware, the Genoa 3DP Simulation software made by California-based AlphaSTAR has been sourced by French industrial research institute IRT Jules Verne. 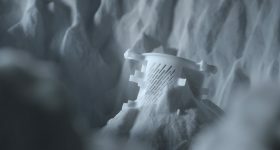 By adding this software to its production process, IRT Jules Verne will minimise the trial and error of 3D printing, reduce waste and lower the overall cost of AM. And, in other news, the call for papers is now open for the Additive Manufacturing Conference 2019. 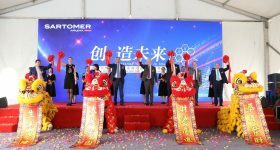 Focusing on the development of functional components and end-use parts, the event showcases the industrial applications of 3D printing technologies. A range of companies will be attending the event, from medical and dental to automotive and aerospace, all with a common interest in evolving the application of industrial additive manufacturing technologies. 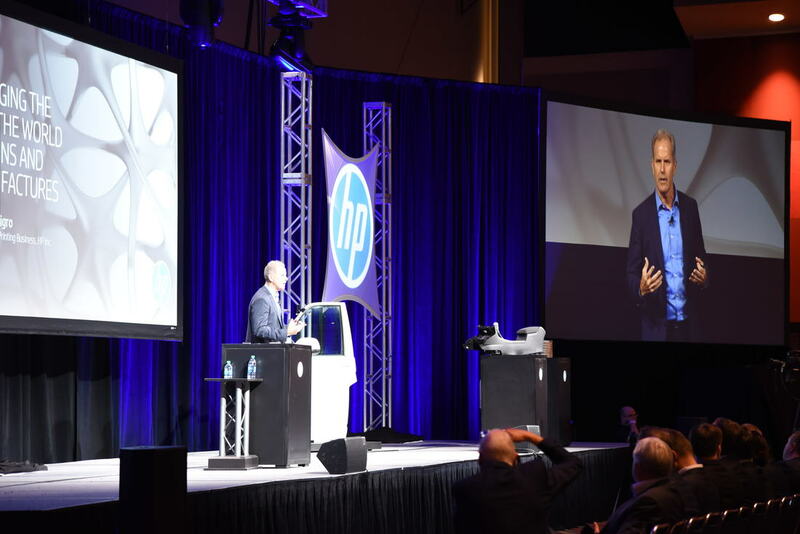 HP at the Additive Manufacturing Conference 2018. Photo via Additive Manufacturing Conference. 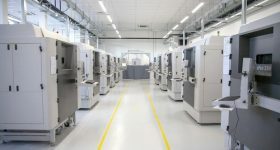 Swedish company VBN components, a manufacturer of metal materials suitable for 3D printing, has won a patent battle against Uddeholms AB. Uddeholms, also based in Sweden, is a manufacturer of tool steel. The dispute between the two companies began when Uddeholms contested VBN’s first patent regarding high purity in high carbon content materials in 2013. The dispute was settled in December 2018 at the European Patent Office (EPO) in Munich, with the Boards of Appeal ruling in favour of VBN Components. “We are, of course, very pleased to have confirmed at the highest instance that our material technology is ground-breaking and with full IP protection,” says Ulrik Beste, CTO of VBN Components AB. Staying in the vicinity of a court, six democrats have filed a legislation aiming to prohibit the 3D printing of firearms in the state of Georgia. The bill was sponsored by State Representative Roger Bruce, and seeks specifically to eliminate the ability of any individual or entity to 3D print certain firearms. 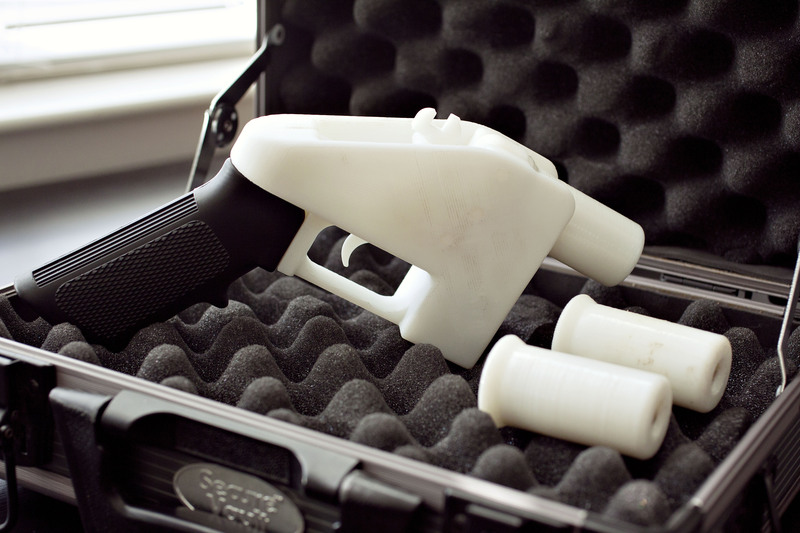 There has been an ongoing, heated debate surrounding 3D printed guns throughout the U.S. in recent months, which culminated in several states motioning to ban access to Cody Wilson’s open-source 3D printed firearm file sharing site Defense Distributed in 2018. 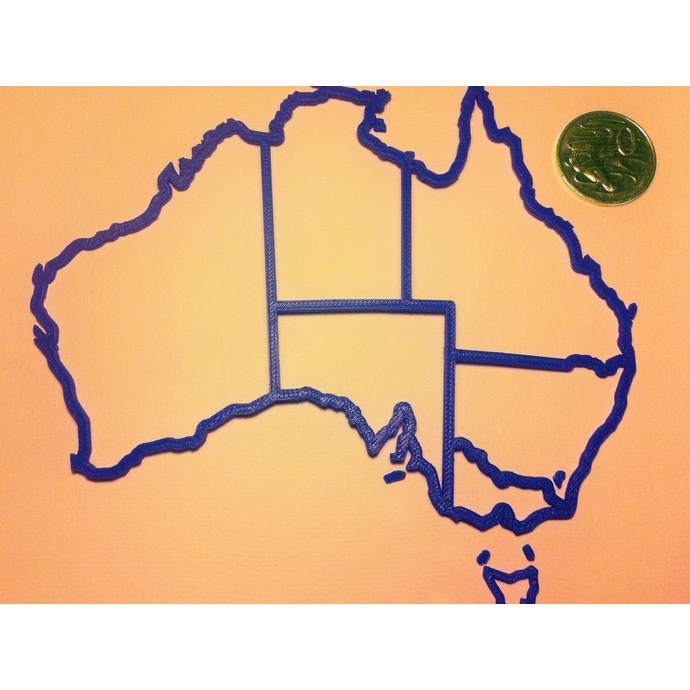 3D printing was seen at the center of a global international campaign. In a welcoming bid to attract foreign companies with high-end technologies, South Korea will be offering better incentives and improved regulations by integrating new services and technologies. 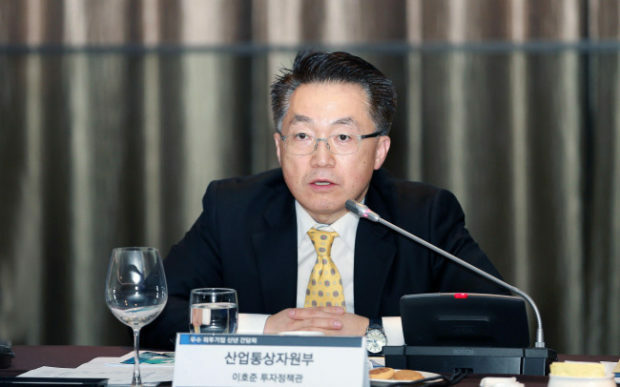 South Korea will be hoping to encourage investments in 3D printing, as well as other research and development areas, using a budget of 50 billion won ($44 million) to establish cash incentives. Protolabs, an on-demand manufacturing provider, has awarded its Cool Idea! accolade to Tucson-based startup SafKan, for its 3D printed OtoSet headphones. 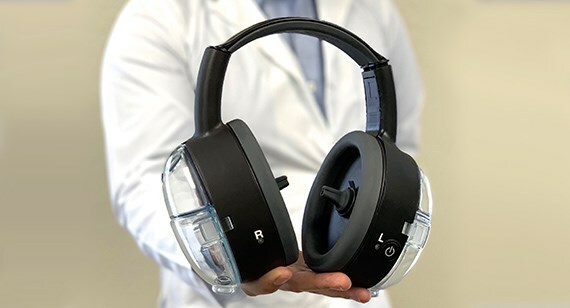 The headphones are an ear cleaning device for clinical use, that uses disposable nozzles to spray and extract a warm saline solution against the walls of the ear canal. 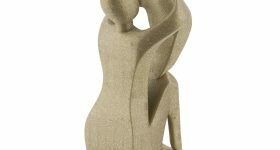 SafKan relied on Protolabs’ expertise in Polyjet 3D printing to create the product. Each year, the Cool Idea! program from Protolabs grants an aggregate of up to $250,000 in Protolabs manufacturing services. 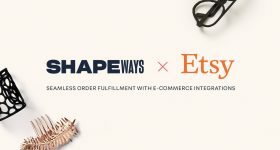 “It’s pretty easy to design headphones on your computer and 3D print it,” said co-founder Sahil Diwan. SafKan’s OtoSet headphones. Photo via Protolabs. 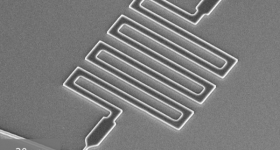 Elsewhere, The National Institute of Standards and Technology (NIST) has also awarded a grant, worth $25 million dollars, to Chicago-based Center for Hierarchical Materials Design (CHiMaD). CHiMaD aim to accelerate the pace of new materials discovery using theoretical, computational, and experimental science. Since 2014, nearly 300 CHiMaD and NIST investigators have worked on developing inks for 3D printing amongst a host of other new materials. In education, an art exhibition at the University of Texas at El Paso’s (UTEP) Rubin Center took place, exploring different elements of the U.S.’s Western Sun Belt’s environment. Called “Sections: New Cities Future Ruins”, the exhibition features a series of 170 3D printed ceramic objects, made from native clay materials. This was produced through a collaboration between artists Ronald Rael and Virginia San Fratello, founders of California design company Emerging Objects, and UTEP students. Elsewhere, €425,000 has been awarded to the National University of Ireland Galway (NUI Galway) for its bacterial infection project. NUI Galway has been working on new technology for faster clinical detection and diagnosis of bacterial infections. It received the award as part of a government investment of €10.8 million in Irish research funding. The research project will utilise 3D printing to create compact diagnostic devices that will indicate the presence of specific bacteria through colour changes, potentially benefiting patient outcomes and quality of life. 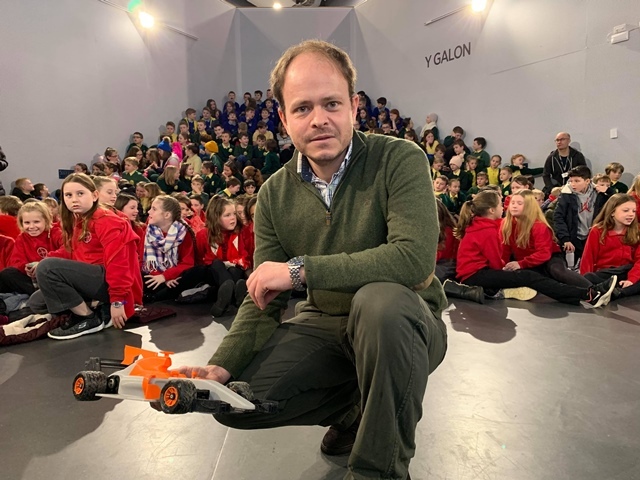 Children from primary schools across Carmarthenshire in Wales will take part in a 3D printed remote control car race. The futuristic Formula 3D Circuit Race project will be led by Swansea University’s College of Engineering in partnership with Carmarthenshire County Council. The primary schools are now working on making and assembling their remote control cars, using 3D printers donated by Swansea University. The race will take place at Carmarthen Park’s velodrome in July. Dr Dimitris at the Formula 3D circuit race launch event. Photo via Swansea University. The Reading Historical Society Museum has worked with Exact Metrology to scan a Word War I statue in Cincinnati, Ohio. Based in the same location, Exact Metrology offer scanning services and metrology equipment solutions. The original statue was put up in 1919, and is perched upon a monument commemorating those who served during the First World War. Wanting to preserve the statue, the museum worked with Exact Metrology to scan a replica in the museum using Artec 3D scanners. And finally, Adidas has unveiled a new iteration of its Y-3 4D Runner, made in collaboration with California-based 3D printer and materials manufacturer Carbon. 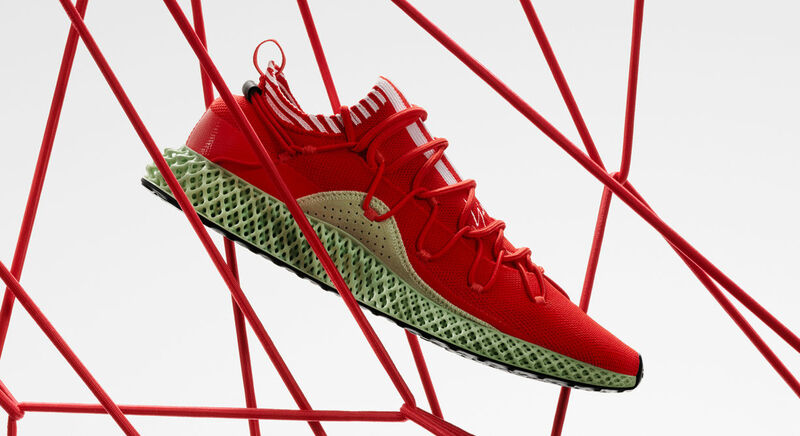 a The trainer features a 3D printed midsole using Carbon FUTURECRAFT 4D technology, with this newest design draped in a bright, eye-catching red. The co-founder of Carbon, Phil DeSimone, was recently spotted with Pharrell at Paris Fashion Week 2019, discussing Carbon and Adidas 4D. The Y-3 4D Runner went on sale this morning priced at $600 and promptly sold out, the shoes are now available on the resale market for an eye-watering $1000. Make your nominations for the 2019 3D Printing Industry Awards. 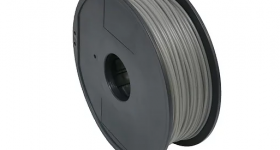 Want to stay on top of all the latest 3D printing industry news? Subscribe to our 3D Printing Industry newsletter, follow us on Twitter, and like us on Facebook. Visit 3D Printing Jobs for a range of positions within the industry. Featured image shows the Y-3 4D Runner in red, with Carbon 3D printed midsole. Image via Y-3/Adidas.